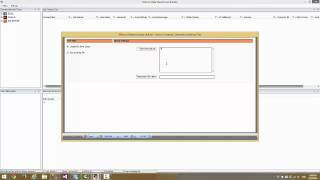 In this video we are going to configure a sending task. In Our DWH builder. Extract data from any source and send it anywhere!